J. Michael Harrison presents his award-winning blend of jazz that takes you from the mainstream to the edge of the art. Rarely heard artists are played with regularity, as is a dash of jazz poetry. The Jazz Revolution Is Back...Again! It’s rare that avant-garde music gets time in the spotlight these days. 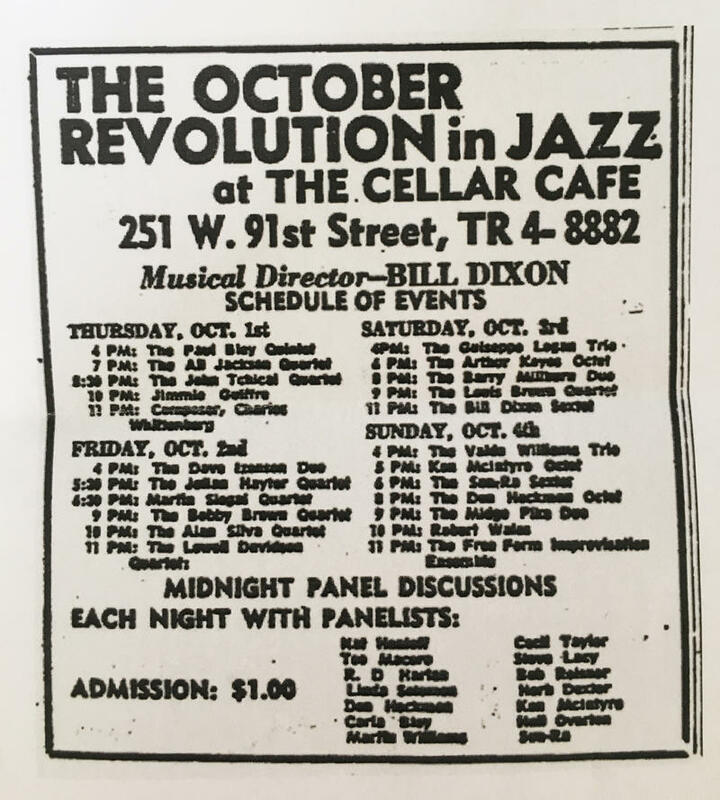 WRTI’s Maureen Malloy gives you some history on the free jazz movement, and a glimpse into its future. Check out the October Revolution of Jazz and Contemporary Music organized by Ars Nova Workshop and Fringe Arts, from October 4th to 7th. Magos Herrera is a jazz singer from Mexico, but she has also sung pop songs with Brazilian beats and crooned Mexican classics with a touch of rock. Herrera takes another adventuresome step on her new album, Dreamers, where she partners with a classical string quartet for an album steeped in Latin American culture. The potent mix of themes and the sound of the string quartet, plus a little percussion, are compelling. Laura Lizcano performs a set in the WRTI 90.1 Performance Studio. Jazz singer Laura Lizcano moved to Lykens, PA from her native Columbia when she was ten years old. She felt like a bit of an outsider at school because everything was different in America (even the pronunciation of her own name). When she realized that people really wanted to hear Latin-American music, her life took a positive turn. Bassist, composer and multi-instrumentalist Marcus Miller has been a celebrated name in the music industry for over thirty years. His new release, Laid Black, proves his star power with the inclusion of some guest artists with illustrious careers of their own. Selah Sue, Trombone Shorty, Jonathan Butler, Kirk Whalum and Take 6 all add to relaxed creativity of this album. Pheralyn "Lady" Dove and her band from the WRTI 90.1 Performance Studio. Philadelphia’s own Pheralyn “Lady” Dove is at home both on the stage and behind the lens. The poet, spoken work artist and visual artist has performed with greats like Byard Lancaster and Khan Jamal. August 13, 2018. The title Electric Miles suggests you’ll hear instruments plugged into outlets. 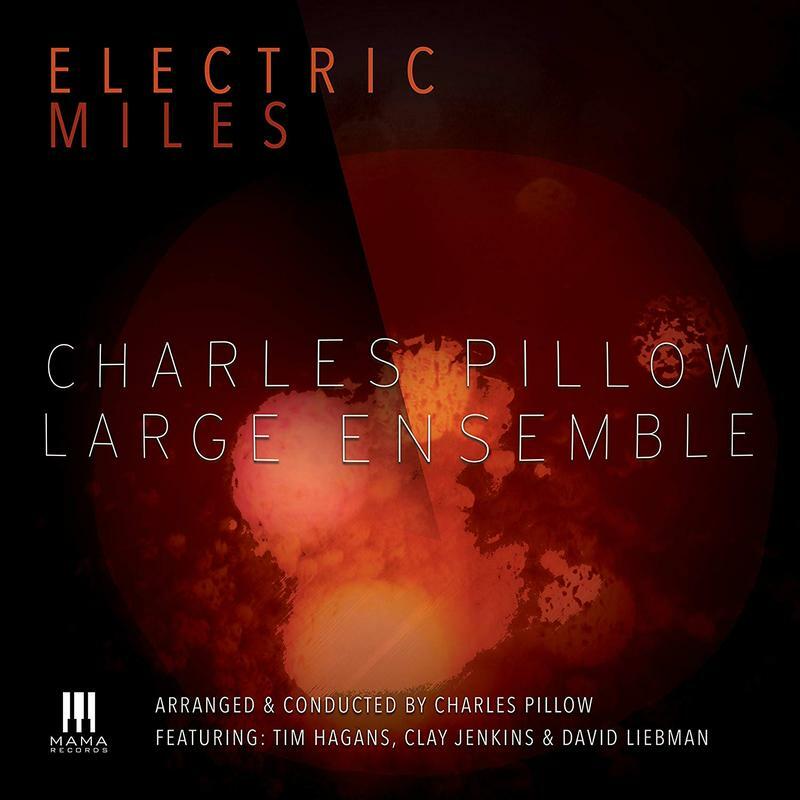 But when saxophonist, flutist and arranger Charles Pillow wrote the charts for his Electric Miles album, he only allowed for some electric piano and electric bass. The rest of the magic comes from the force of his large ensemble. Batteries not included. The Daniel Bennett Group recorded live from the WRTI Performance Studio on July 27, 2018. Saxophonist and composer Daniel Bennett first showed interest in his instrument when his sister brought him to see a high school jazz ensemble when he was nine years old. 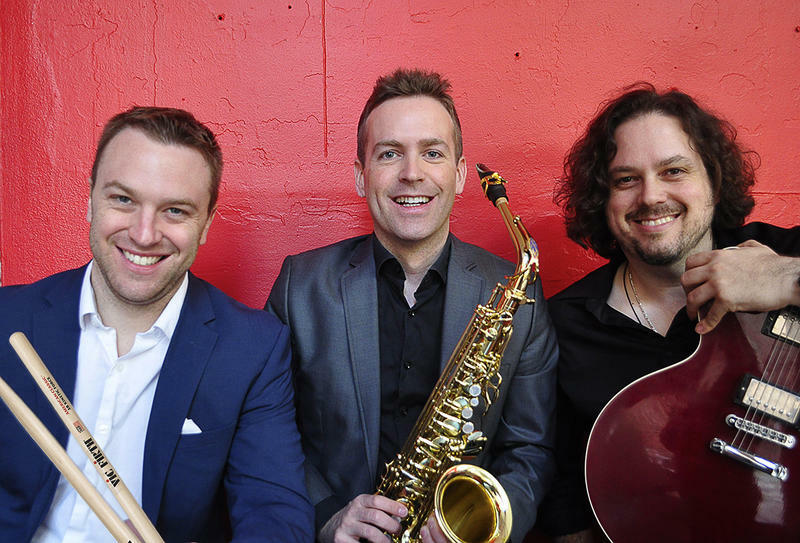 Now he's an active performer on the New York jazz scene; his ensemble the Daniel Bennett Group was recently voted “Best New Jazz Group” at the New York Hot House Awards. July 23, 2018. 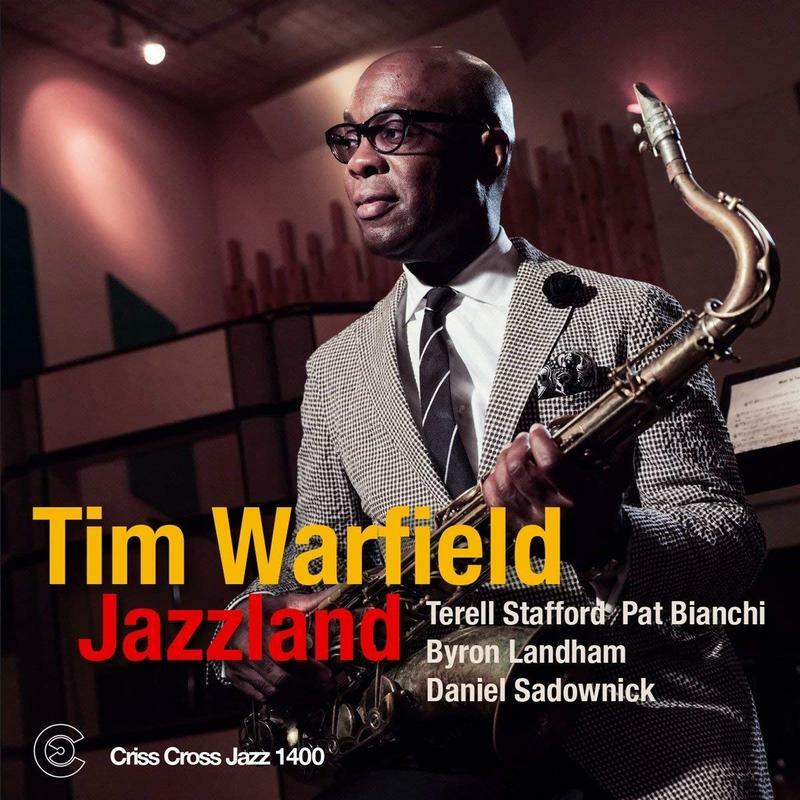 It’s been five years since we’ve had new music from saxophonist and York, Pennsylvania native Tim Warfield. His new album, Jazzland, uses the same configuration of his 2013 release One for Shirley. Terell Stafford is on trumpet, Pat Bianchi on the Hammond B3 organ, Byron Landham is the drummer, and Daniel Sadownick handles percussion. 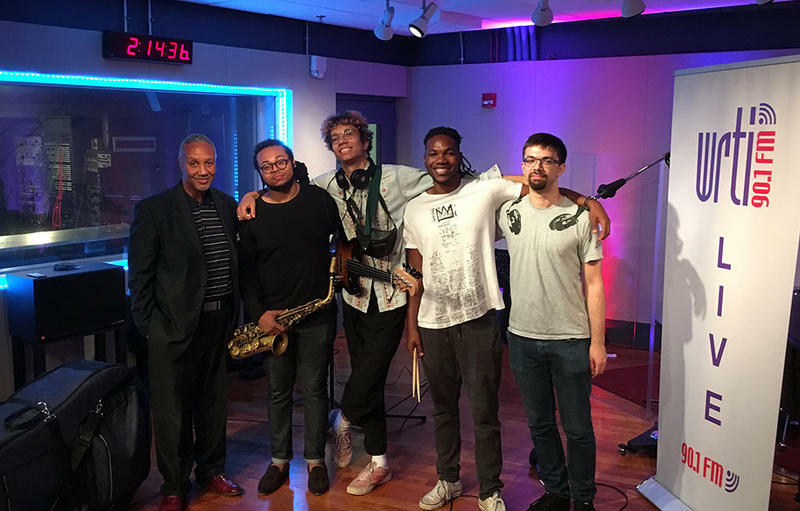 The Immanuel Wilkins Quartet recorded live in the WRTI 90.1 Performance Studio on July 18, 2018 with Host J. Michael Harrison. May 14, 2018. If you live in the Philadelphia area, chances are you know the name Josh Lawrence, even if you can’t remember why. 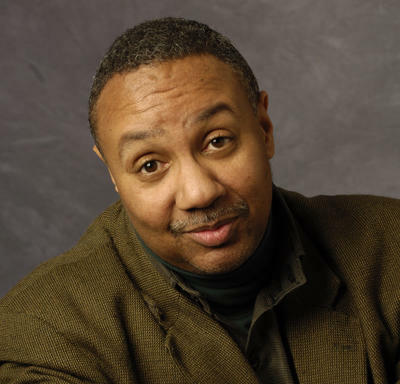 The trumpeter and composer has been a mainstay of the Philly jazz scene for years. 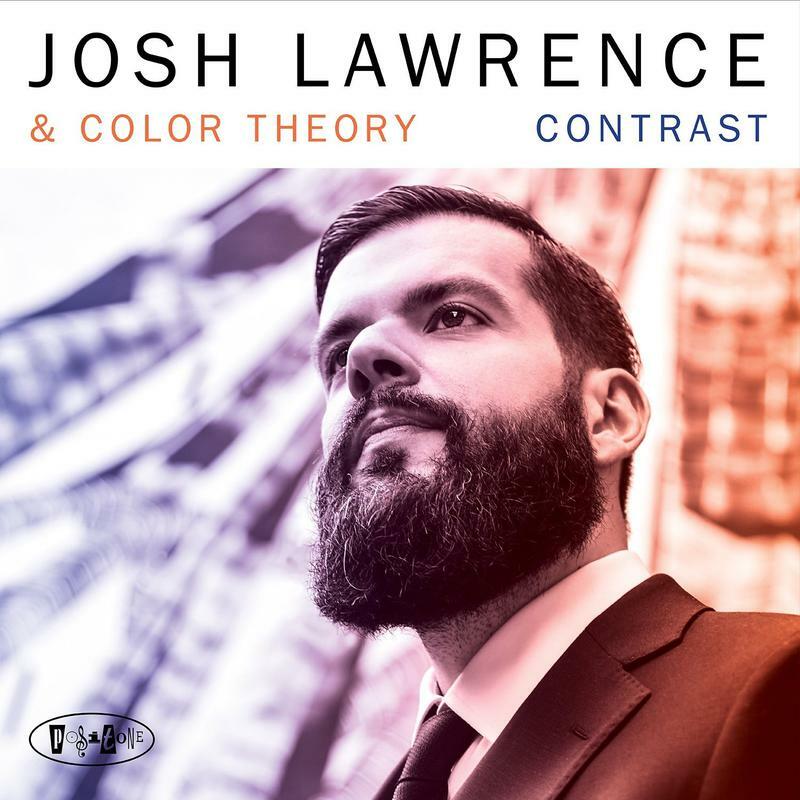 On his new album Contrast, Lawrence and his band Color Theory create a kaleidoscope of shifting shades well worth a listen.